6156 Lake Front Dr Fort Myers, FL. | MLS# 219020970 | Southwest Florida Residential Real Estate for Sale. 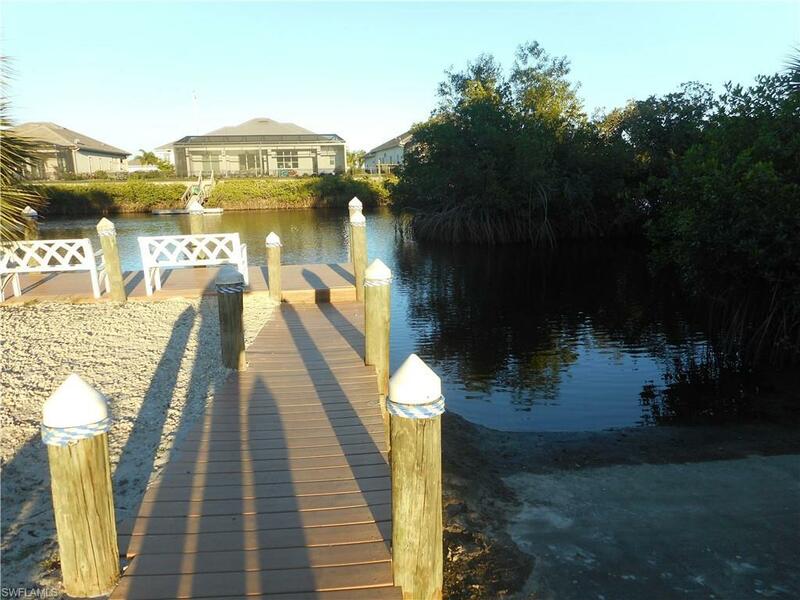 GULF ACCESS through the 10 mile canal with COMMUNITY BOAT RAMP, BOAT STORAGE, DOCK and a Newly Renovated POOL BLDG/AREA!! This quaint subdivision is situated off Island Park Road centrally located and close to FGCU, Gulf Coast Town Center for shopping and dining, Hertz Event Arena and has easy access to I75, airport, Minnesota Twins and Red Sox stadiums too! Each unit has 1 carport parking spot and 1 additional parking spot plus has multiple guest parking. Condo has been Totally Remodeled! Brand new kitchen cabinets, Granite counter tops, and a New Appliance package from Good Deals has just been installed. New wood like, laminate flooring downstairs and New carpet upstairs. Bathrooms are also remodeled with New vanities w/ Granite tops, new lighting, etc. Upstairs has a Jack and Jill style bathroom w/vanities on either side so each bedroom has it's own privacy. Condo has also been Newly Painted and has New Ceiling Fans, and light fixtures as well. Large private lanai has been restained and houses laundry area. Property has CITY WATER AND SEWER! New carports are being added also to the parking lot. Call today to view this great property!